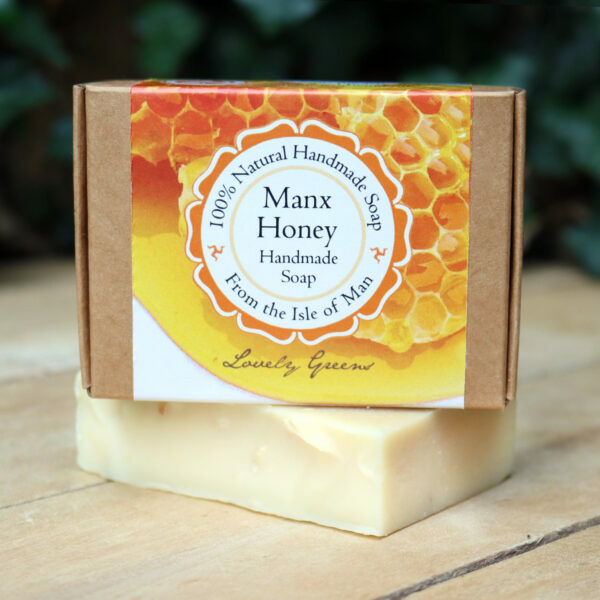 A natural bar of honey soap made with creamy oatmeal and our own pure Manx honey. It caramelises in the soap making process making it smell incredibly sweet. 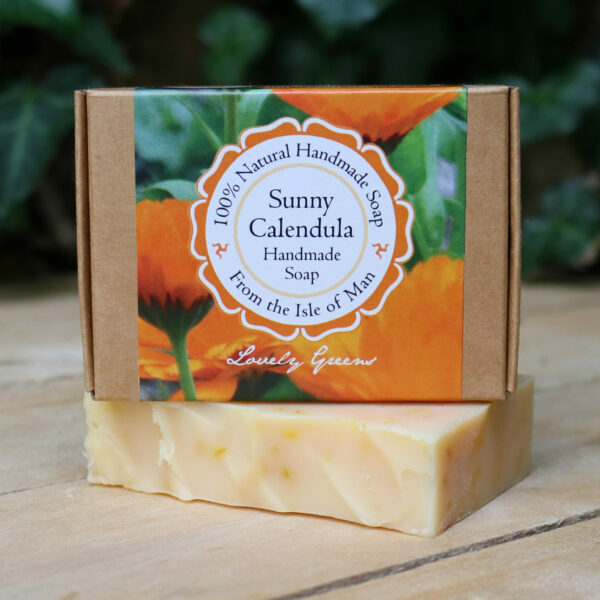 Honey is great for cleansing your pores and hydrating and the oatmeal infusion in this soap make it very creamy. Oats provide a smooth and creamy texture that glides over the skin helping it to retain moisture and soothing inflammation. 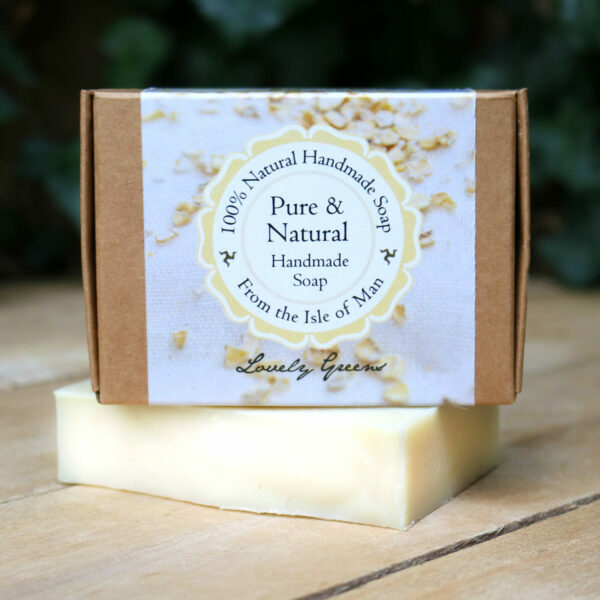 The fine pieces of oatmeal in this soap also provide a very light exfoliation. 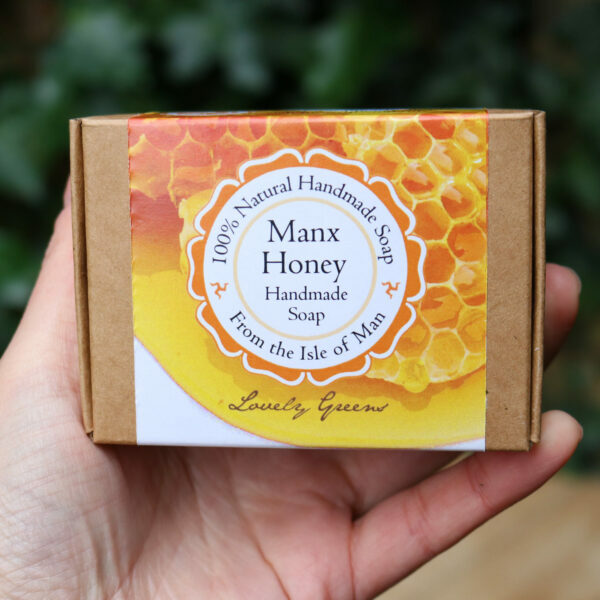 Handcrafted on the Isle of Man, this natural honey soap comes to you with the assurance that it is 100% natural, vegetarian, palm-oil free, SLS/SLES free, and contains no preservatives. 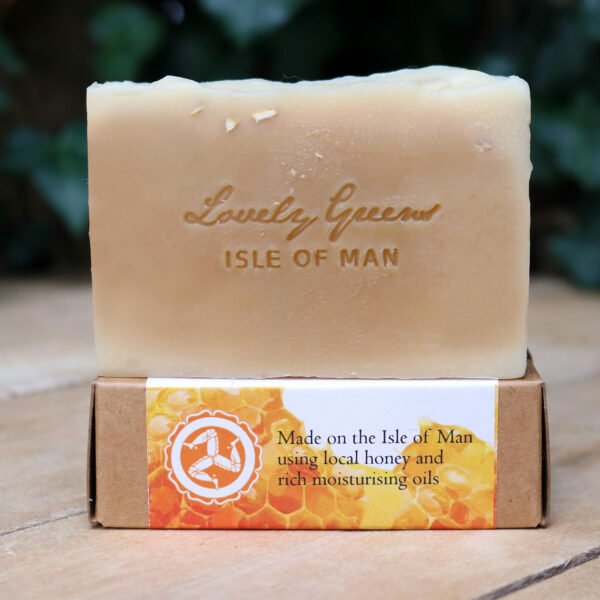 The honey used in this soap comes from both our own hives and from those of other small-scale beekeepers on the Isle of Man. 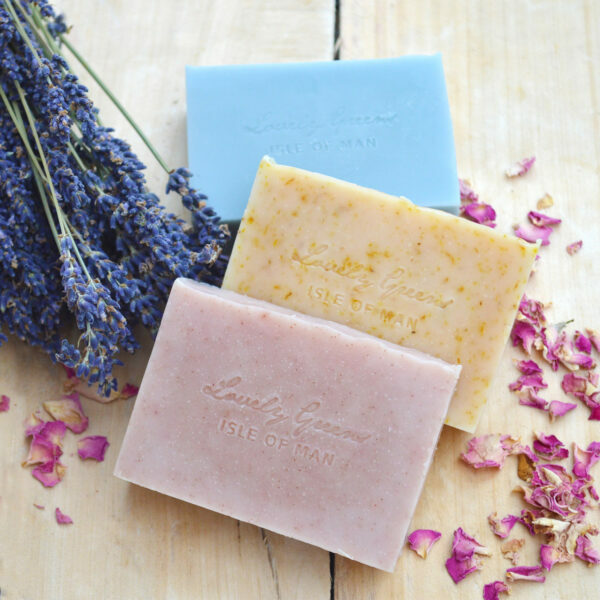 Listing is for 1 soap attractively packaged in a paper box and label. Approx weight of 120g. 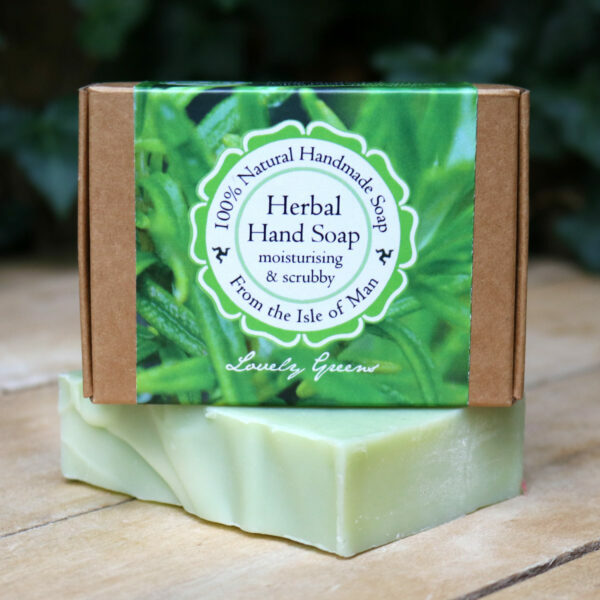 Love this soap – very refreshing. 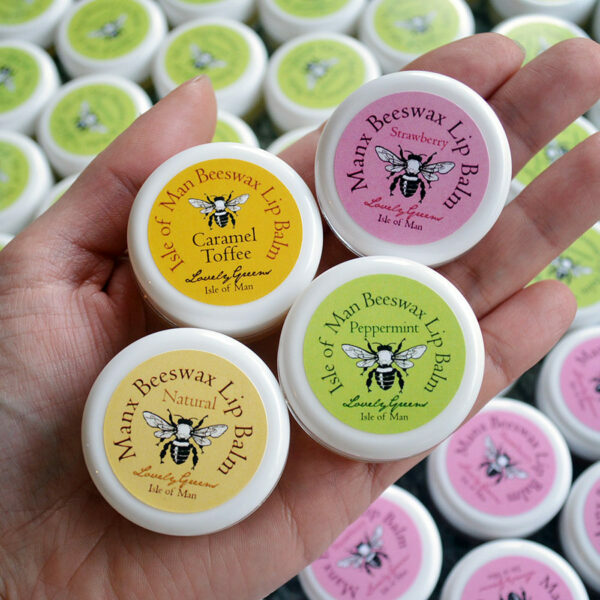 We just had a customer buy 2 of your honey and oatmeal soaps. 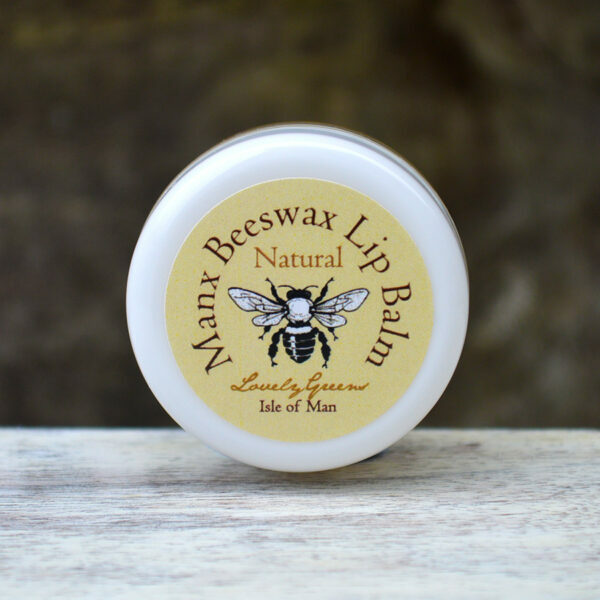 He said he sends them to a friend in Canada as it’s the only thing that clears up a skin condition she has. 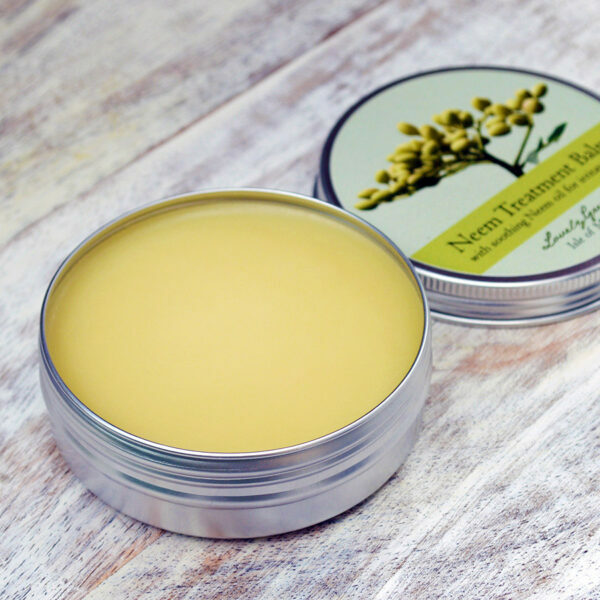 Leaves your skin feeling clean and refreshed and rinses off really nicely even with our hard water. A really comforting soap.